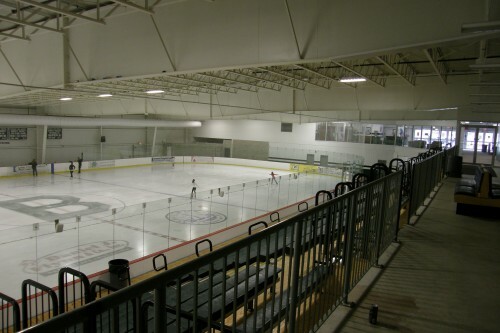 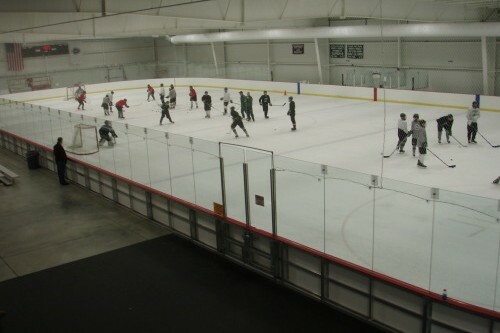 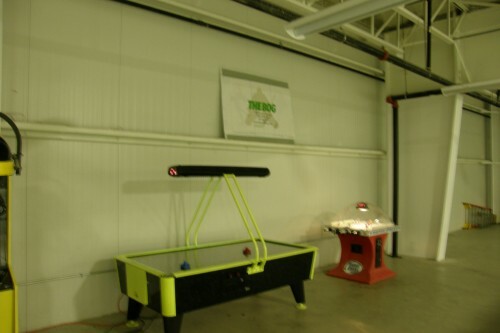 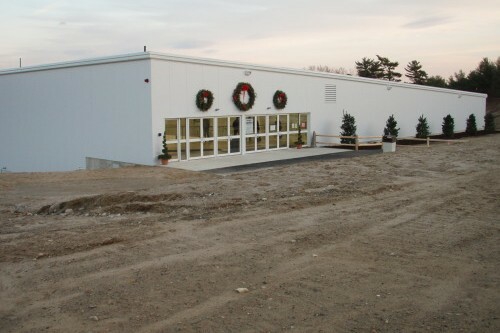 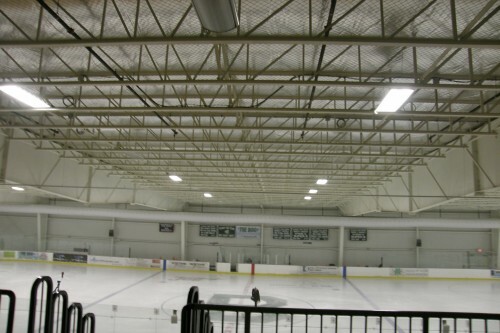 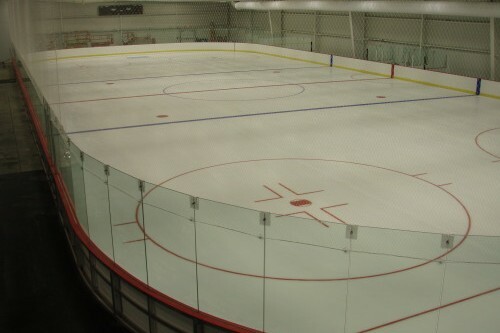 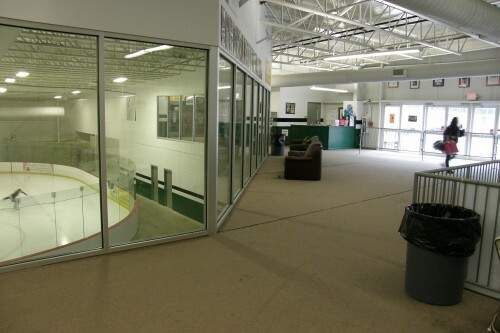 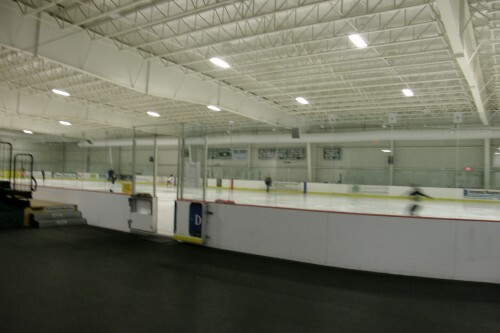 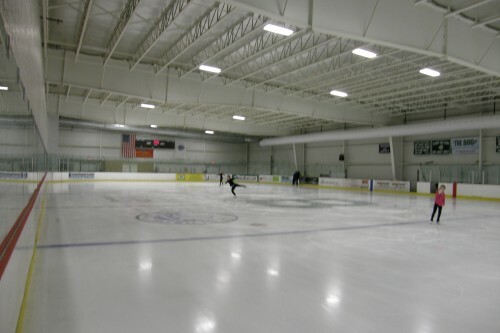 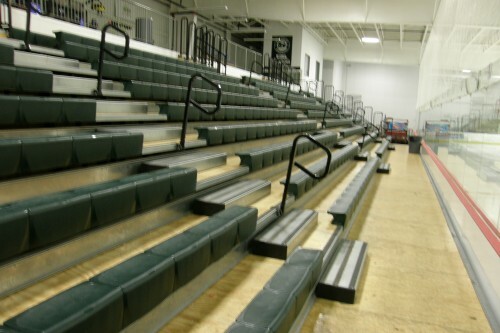 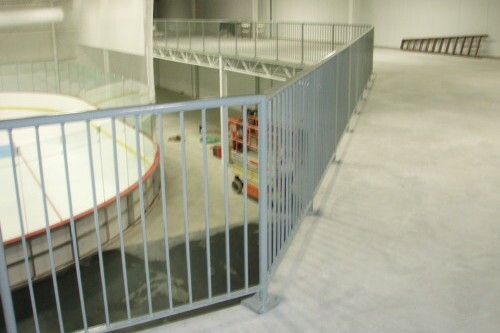 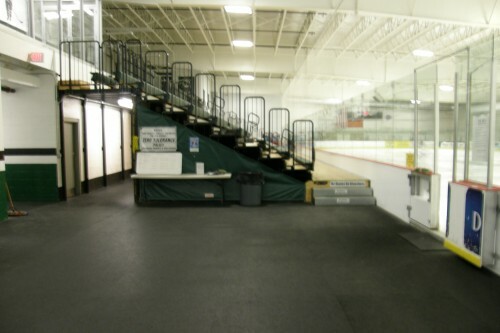 BARNES furnished & installed this 40,000 SF recreational facility and ice skating arena equipped with seating, concessions, mezzanine and related sport shop. 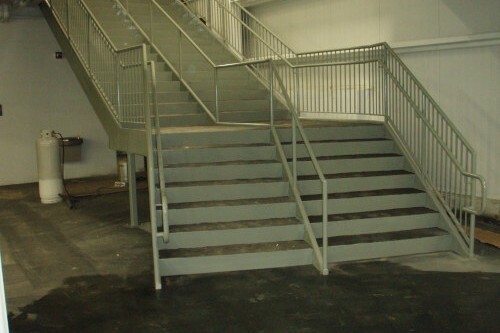 Specialty stairs and rails fabricated & installed. 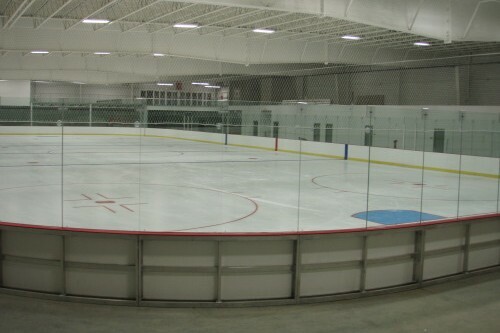 In 2013 we also added a 20,000SL second arena.